The head of the so-called Higher Political Council in Sana'a, Saleh al-Samad, canceled a decision taken by the head of the Houthi militia government to appoint Hisham Sharaf as foreign minister in the militia government to take the authority of the Minister of Planning and International Cooperation. 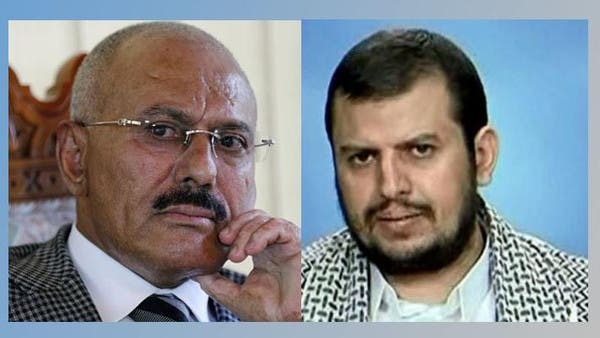 A direct clash between the Houthi leader, President of the Supreme Political Council Saleh al-Samad and the leader of the conference Abdul Aziz bin Habtoor, who is loyal to the ousted Ali Abdullah Saleh, head of the non-recognized government. 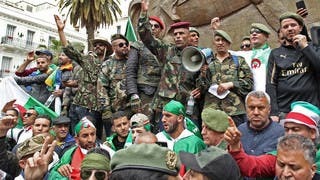 The dispute was mainly about the planning and international cooperation portfolio that was offered to Yasser al-Awadhi, who rejected the post, what made Bin Habtoor to appoint Minister of Foreign Affairs of the coup government Hisham Sharaf to fulfill the authority of the Ministry of Planning along with Foreign Affairs one. Bin Habtoor took this decision to make the Foreign affairs and planning Ministry belong to his party. 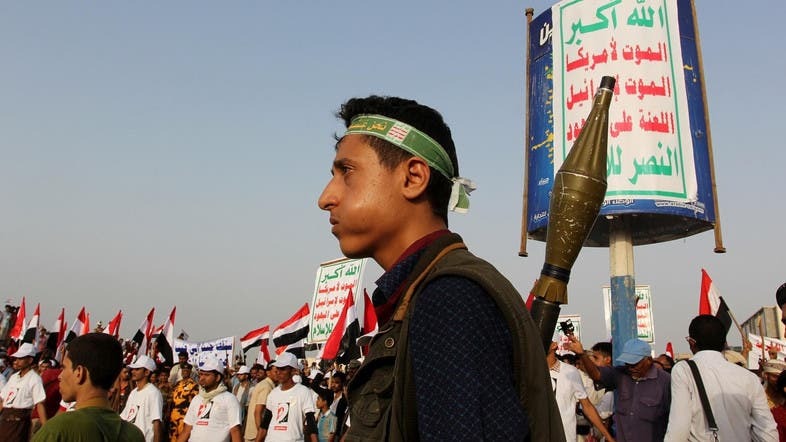 But the Houthi’s so-called Supreme Political Council rejected it, where its President Saleh al-Samad issued a tough decree to cancel Bin Habtoor’s decision.